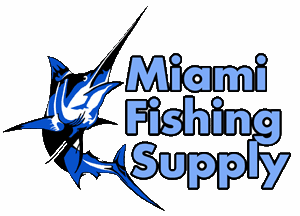 Owner Green Soft Glow Beads Miami Fishing Supply, complete selection of offshore fishing tackle, marine electronics and boat supplies. With a through-hole design, slides on line and leaders for attracting walleyes, trout, salmon and more. Slide over hook eye to protect knots. 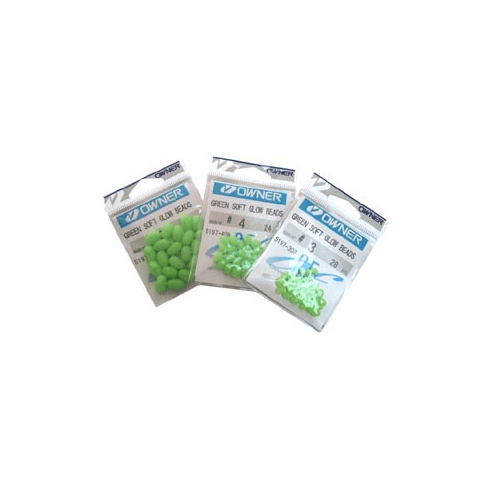 Phosphor-charged, they're also a natural for using with saltwater Sabiki rigs. Range up to 1/4-inch diameter in green glow-in-the-dark colors. Available in the following sizes (quantity). size 3 (28), size 4 (24), size 5 (22).